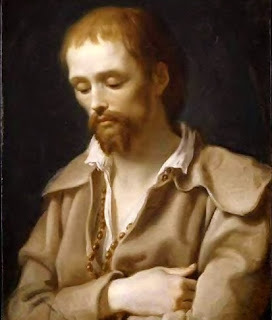 The saint of the day for April 17 is Saint Benedict Joseph Labre, a Third Order Franciscan and pilgrim. He is the patron saint of homeless people. Born in northern France in 1748, he was the oldest of fifteen children of a prosperous shopkeeper and his wife. He was a quiet, thoughtful child with a friendly nature who was both serious and a bit sad. 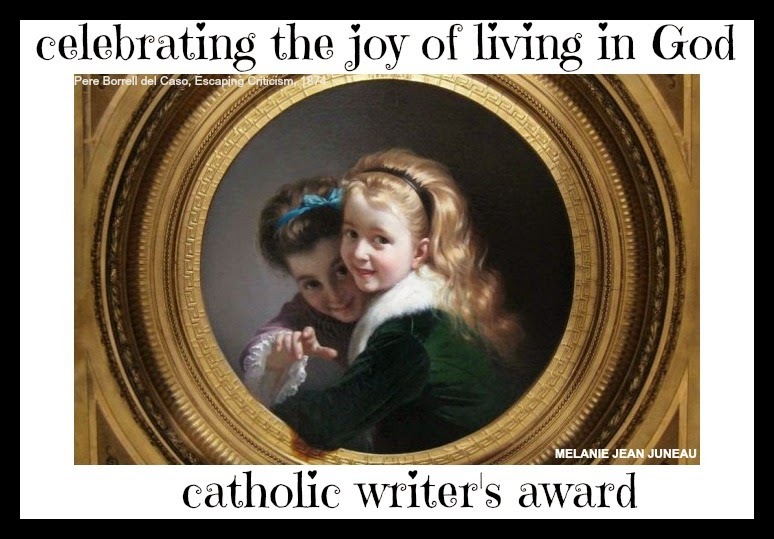 At the age of 12, he studied under his uncle, a parish priest, to prepare for the priesthood. His uncle taught him Latin and the Scriptures. 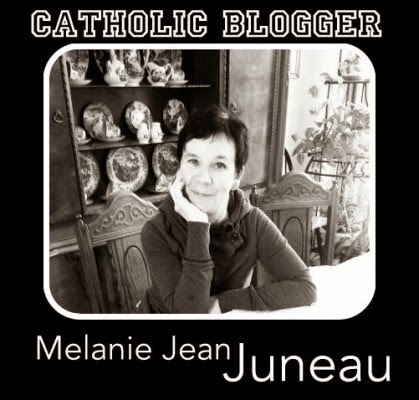 Due to poor health and a lack of appropriate academic preparation, he was unsuccessful in his efforts to enter the religious life in the Trappist, Cistercian, and Carthusian orders.Continue reading.